I’ve been back at work for 6 weeks working full time, and my daughter has been going to nursery for 4-days a week. It was really difficult at first, I felt like I was running a marathon before arriving into the office, and life became a juggling act, keeping the plates spinning was a fine art. But now 6 weeks in we are finding a balance, after lots of sickness to deal with at the beginning. It’s now lovely seeing her face at the end of a long day, and having a little bit of time together in the evenings before bedtime. 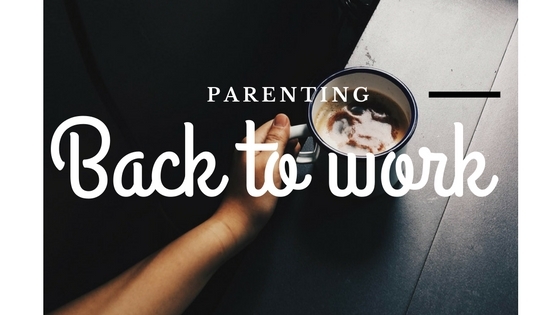 I wanted to share this post as a hints and tips guide for mum’s going back to work, and offer some lovely bits of advice. In the week before I went back to work, my daughter started nursery. This allowed me to feel confident that she would be ok when I did return to work, but also allowed me to have some time to myself. I enjoyed this time by going on a lunch date with my husband to a fancy restaurant in London which was truly well deserved. You could spend this time going shopping, having a massage, getting your nails done. Do whatever you want to do, for you. I had no idea that I would be so ill when my daughter started nursery. In her second week and my first week back, she managed to pick up conjunctivitis and I got tonsillitis. It was awful, and I ended up only being in the office for 2.5 hours in my first week (not good!). So my advice to you is stock pile on vitamins and orange juice, and keep a packet of Cold & Flu tablets in your bathroom cupboard. Plus get lots of rest, doing the nursery run and dashing into work is exhausting in itself. Now that I’m back at work I barely have time to keep on top of the housework, the cooking, the cleaning, the washing etc. I find that I do little bits here and there, and often end up cleaning the bathroom at 9pm after work. I have learnt that my house will never be tip top again, and lowering my expectations has helped. I have tried to keep a rota so that one night a week I do the bathroom, and then at the weekends I’ll hoover. The kitchen tends to take care of itself, as the work top is wiped down every day, as well as the dishwasher being emptied. This is vital for getting yourself ready in the morning without your child being awake. There is nothing worse than having to have a shower with your baby in the bathroom, and then running around finding something to wear, putting your make-up on, and drying your hair whilst keeping little one entertained. So I find that getting up at least 45 minutes before she would normally wakes up really helps. This is the one piece of advice my husband gave to me, to time block my day. What this means is; in the morning when you’re getting up focus on your child, getting you and her out of the house to nursery. Don’t worry about work and your day ahead. Only think about work once the nursery drop off is complete and you’re on the train. And then the same again when you’re on your way home. I have found this to be really helpful, as it means that I’m not feeling overwhelming by too many thoughts whizzing around my head. Having to leave the office at 5pm every day means that I am on a strict schedule at work. There is no time to be sitting in meetings that I don’t really need to be in. So every day I prioritise what I need to do, and what has to be done for the next morning. I also try to block my diary in the afternoon to allow me to focus on work, rather than having loads of meetings. I have found that this has really helped. Obviously there are some late nights, that’s the nature of what I do. But prioritisation and managing expectations I’m finding is key to not feeling overwhelmed or stressed that you need to dash out the door at 5pm to do the nursery run. 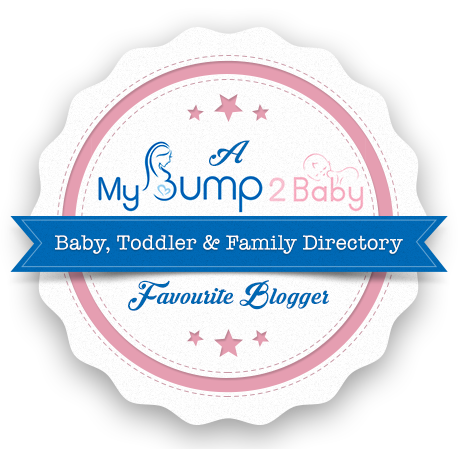 I hope that you have found this post useful, it’s not easy going back to work and having a child to take care off at the same time. But just by making some simple changes to my life and looking at things differently has really helped. 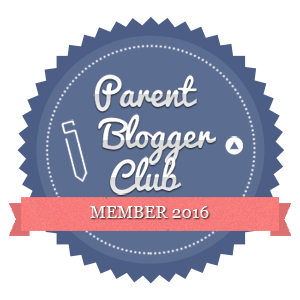 This post first featured on Meet Other Mums on the 19th July 2016. You’ve got everything spot on here! I’ve been back for almost 8 months and it’s only in the last 4-6 weeks we’ve finally got on top of the housework again. I’m expecting well trip again at some point too! The illness thing was also a real shock. After never having stomach bugs, we’ve all been taken down by 2 this year alongside the colds. But you just get through it and are stronger as a result! 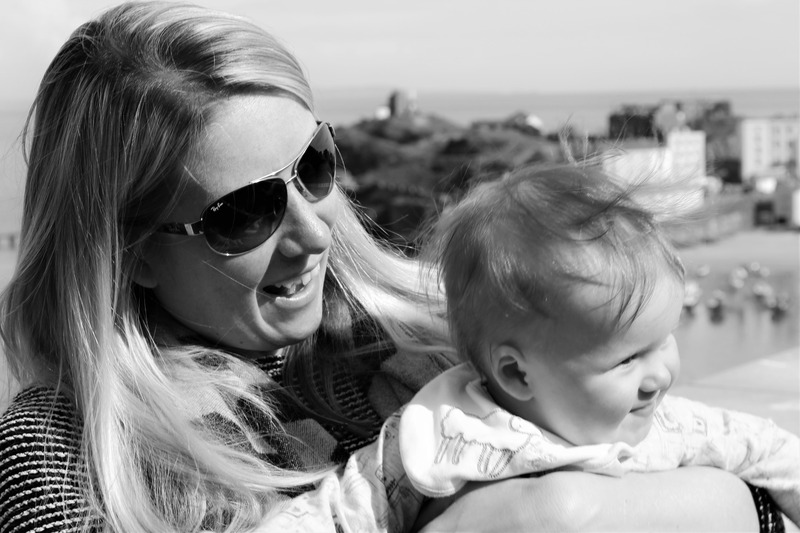 Sounds like you’ve learnt the same thing I did too – you’re never truly productive at work until you’re a working mum! This is a really helpful post, especially the point about time blocking your day. It can be so easy to worry about the next thing when your still in the middle of doing another. I must put that one into practice! I’ve been back 6 months now. I was really worried about getting us all ready in the morning as i knew my hubby wouldn’t be able to help me out (not his fault). But somehow me and the girls have managed it OK. Blocking out hours in your day is really important especially if you have to leave for pick ups (which I do too). Some really handy tips, I’ll be borrowing quite a few! Hi Claire! Thanks so much for this post. I still have some months of maternity leave left but having these tips is always useful. 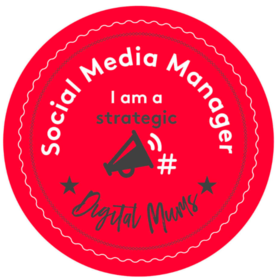 How are you managing your time to blog now that you are back to work full time?